In a tradition extending back for centuries, and eventually becoming part of English law, all boys were to be provided with a bow and two arrows at the age of six to begin archery training. 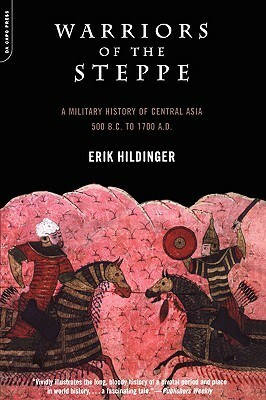 When the longbow gave way to firearms in the sixteenth century, the ancient statute was relaxed. 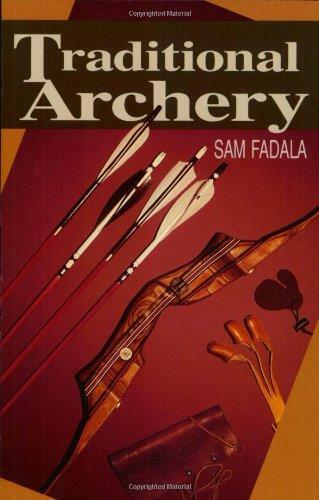 At that point, rather than disappear, the longbow began a new life as the centerpiece of recreational archery. Quickly abandoned by villagers, the longbow found itself in the hands of gentlemen who formed social clubs around the bow. These clubs and societies of the sixteenth, seventeenth, and eighteenth centuries—tightly regulated by social distinction—offered members an opportunity to meet their peers in pleasant concourse. Target and range competitions were natural events at club functions, but roving also became popular, with archers walking across vast swathes of open estate country following their arrows in golflike fashion. Initially men-only, archery clubs in the eighteenth and nineteenth centuries began accepting women members. 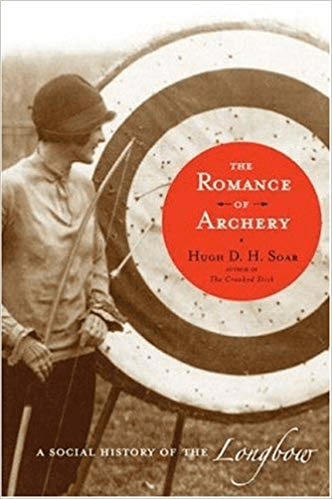 It was then, as Hugh Soar relates in The Romance of Archery: A Social History of the Longbow, that the longbow literally became an arm of cupid, with recreational archery providing a setting for prospective partners to meet in a socially acceptable environment, a ritual known from the time of Jane Austen to Edith Wharton. With the participation of women, the longbow opened up another phase in its centuries-old career, with women welcome to shoot in the Olympic Games. 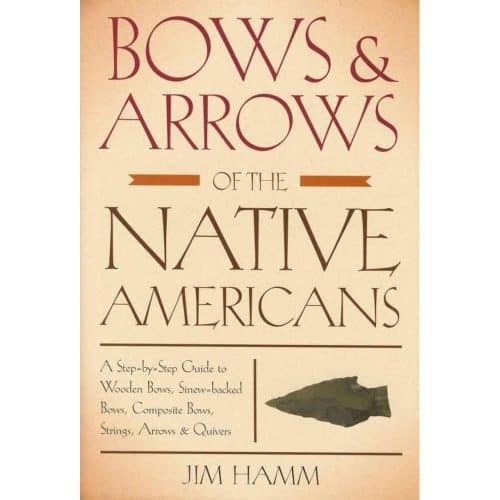 With his characteristic blend of erudition and wit, Hugh D. H. Soar leads the reader on a fascinating journey through the latter history of the venerable longbow. 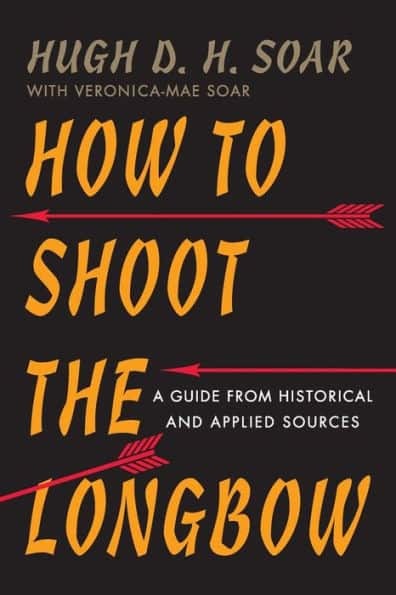 HUGH D. H. SOAR, a leading expert on the longbow, is author of many articles and books on archery, including “The Crooked Stick: A History of the Longbow” and (with Mark Stretton and Joseph Gibbs) “Secrets of the English War Bow”.